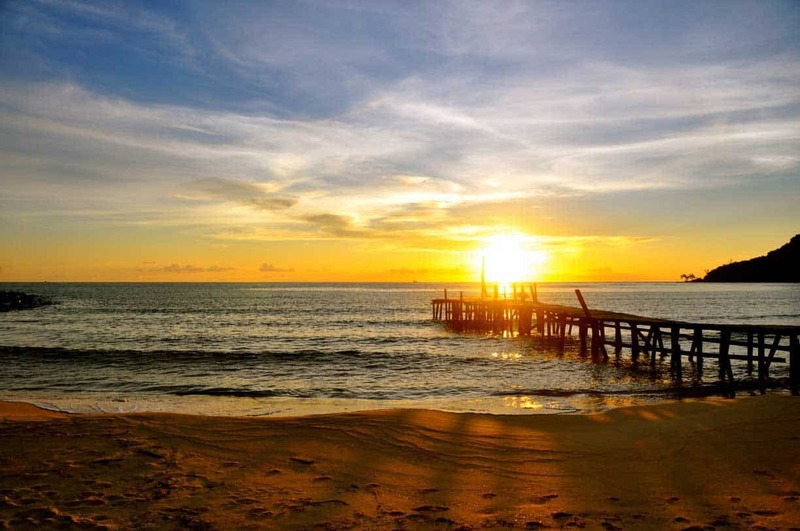 The National Geographic has labelled Lazy Beach on Koh Rong Samloem as one of ’21 Best Beaches in the World’. We whole heartedly congratulate our neighbours, and hope to one day gain an equal status! Read the full article here.